A culinary journey to stimulate the senses. 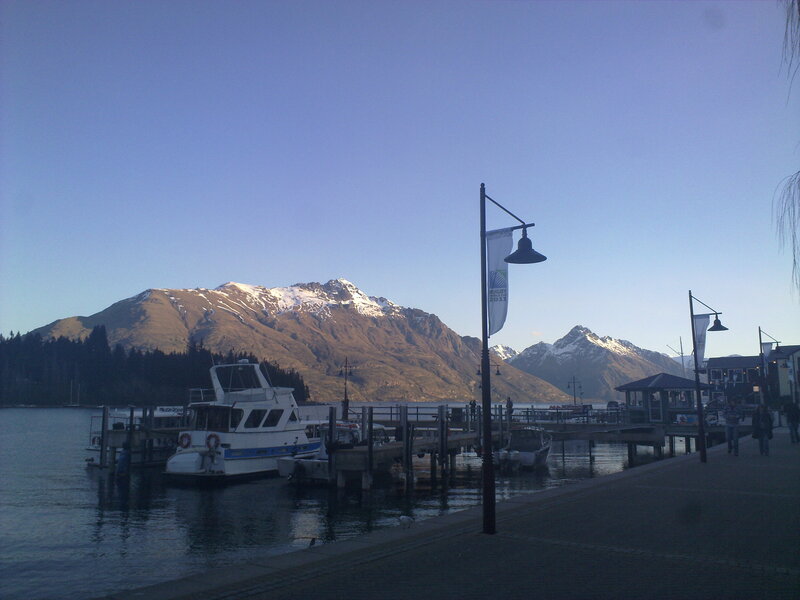 In the build up to the work ski trip in Queenstown there was one place that kept coming up time and time again in conversation. According to legend, these were the best burgers in town. So naturally, when I got the chance to experience the legendary burgers from Fergurger, I dived right in. As you walk inside the first thing you notice is a wooden plaque that reads “In Ferg We Trust”. Right then, these guys clearly mean business! My first trip to Fergburger was in the later stages of the night after a considerable amount of drinking. As such, the queues were literally to the footpath and my memories of the burger I had were admittedly a little hazy. So to give a totally fair account of this establishment, I thought it would only be fair to have another one. As you walk in and take a look at the menu, straight way you notice the unconventional burger names such as “Southern Swine”, “Bun Laden” and “Sweet Bambi”. The burger menu is extensive with a good range of breakfast options as well. Fresh burgers and beers on tap - what more could you want? The photos here do not tell the whole story of just how busy this place can get – with the exception of when I came in to order, this place usually has queues all the way to the footpath and they are consistent. It’s absolutely insane. 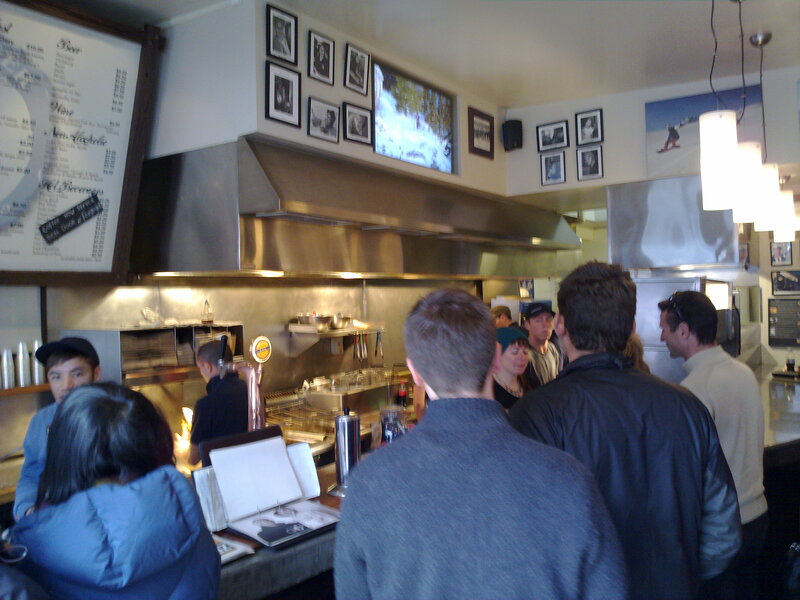 You can be waiting up to 20min for a burger on a busy night. New Zealand Lamb - Delicious. Make no mistake – the burgers here are absolutely massive. Ordering the chips with Aioli was a tactical error as I couldn’t get through even half of them. The burger itself was fantastic. The bun was toasted just right so that it had a touch of crunchiness but was still very soft on the inside. The lamb was cooked medium which is something we don’t see enough of in Aus with our burgers. I think they went a little too heavy on the mint jelly but all the other ingredients were super fresh. All these elements are definitely as you would expect for a place with this sort of reputation. With an average price of $13 per burger, I would say it’s a little on the steep side of things but one must keep in mind the size of the burger and the quality of the ingredients being used which is what really makes these burgers come together. 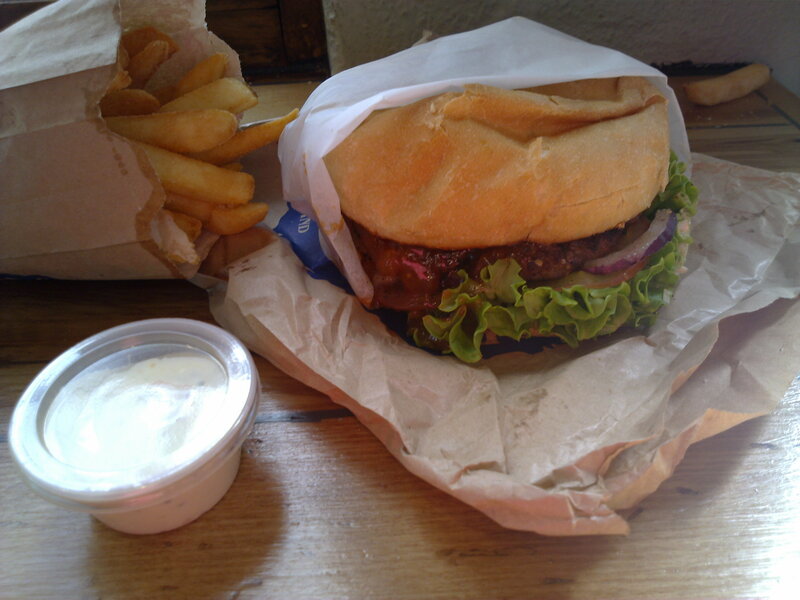 Are these the best burgers in Queenstown though? Without a doubt. I would say this place makes better burgers than places such as Burgerme and MUMU grill in Sydney. I can’t exactly put my finger on what it is. Maybe it’s the fact I’m in such a pristine setting, or the fact you can order beer straight from the tap when you place your order. 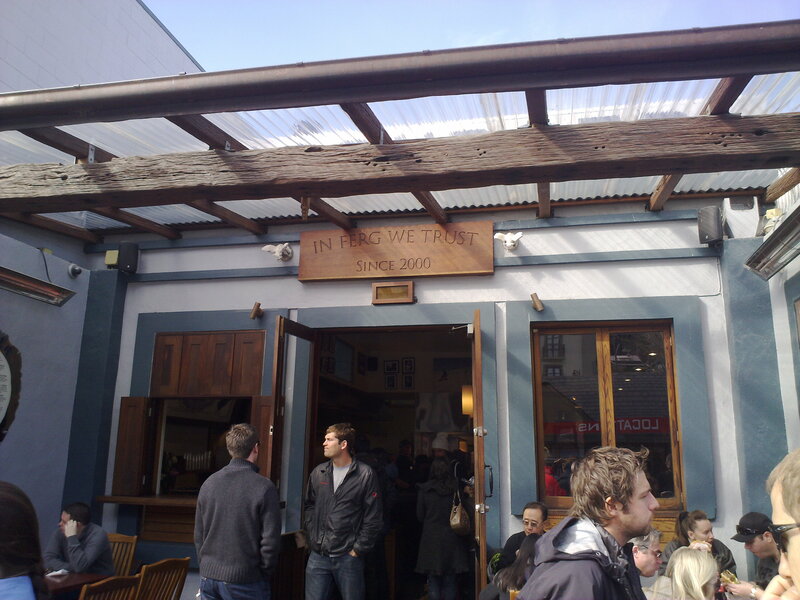 Either way if you are ever in Queenstown, make sure you have a Fergburger. My life is a journey inspired by everything in it. I love lamb burgers and enjoy cooking them on the grill. I might have to order the mint jelly on the side. Looks like a great place.